This course is the basis for Nanotechnology, Nano-mechanics of Soft Materials, Surface Science/Engineering, Self-assembly and so on. It will be devoted to the study of interaction between basic parts: atoms, molecules, nano and micro particles, the interactions that occur between surfaces/particles at the nanoscale. 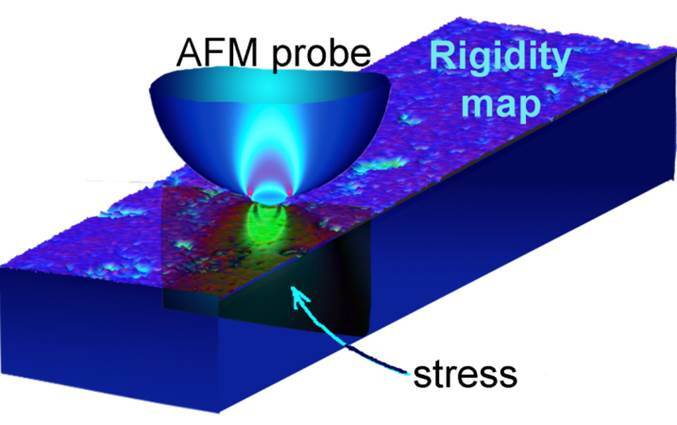 A particular attention will be focused on modern achievements in studying such forces with the help of the force apparatus and atomic force microscopy. The course will give the knowledge needed for engineers and scientists working with new materials, bio- and medical nanotechnology. Emphasis is placed on the mechanics of materials, in particular, soft materials when studied at the micron and nanoscale. The first part of the course will contain a classical approach to mechanics of materials, both static and dynamic properties. 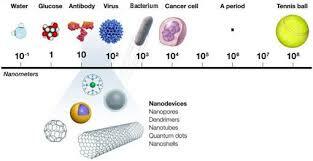 The second part of the course will be focused on the extension of classical knowledge to the micro- and nano- scale. This part will also include the methods to measure the material mechanics at those scales. 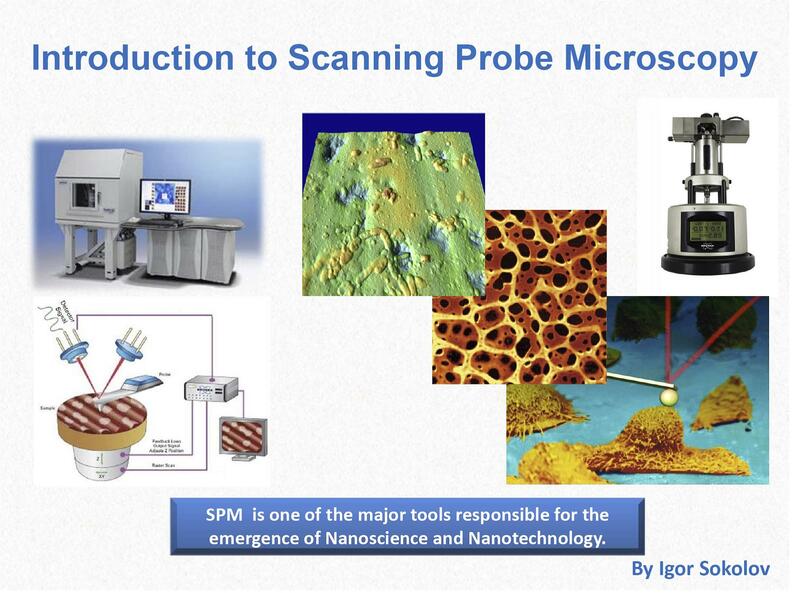 Practical examples of biological tissues, cells, polymers in different environments will be analyzed in detail. Prerequisites: Calculus; Desirable but not required: Knowledge of scanning probe microscopy (atomic force microscopy), nanoindenters.